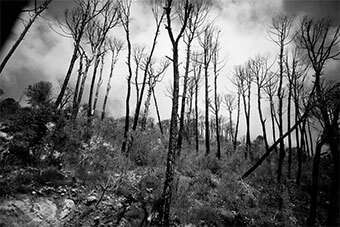 Survival Pulse is a one-stop resource for up-to-date survival news. 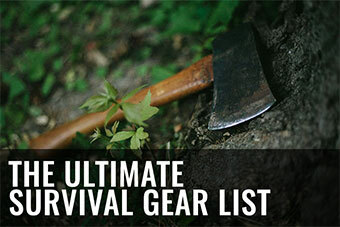 Join us for daily survivalist, prepper, and homesteading links from around the web! 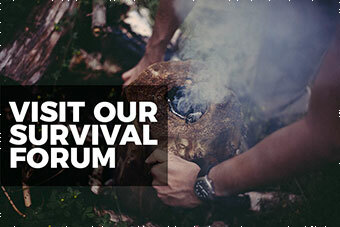 If you’re interested in learning what’s new in the survivalist & prepper community, simply pop onto the Survival Pulse home page and browse through. 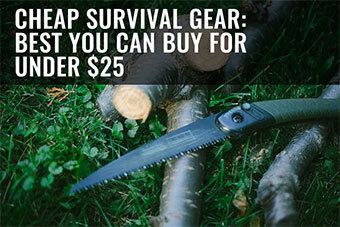 We make it quick and easy to scan through posts published by the top survival & prepper blogs on the net so you don’t have to visit each and every survival site you like individually if you don’t want to. 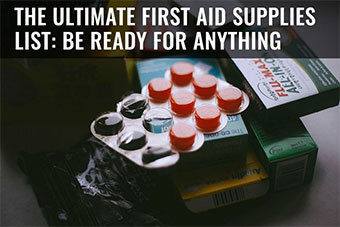 Survival Pulse is a survivalist & prepper link aggregation site dedicated to sharing important news and relevant articles anyone interested in topics under the umbrella of survivalism & preparedness. 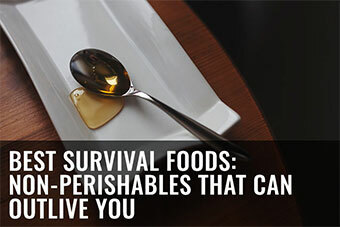 We publish links to these noteworthy articles round-the-clock; links pulled from some of the biggest and best resources of survival & prepper information on the net – all straight to the Survival website. 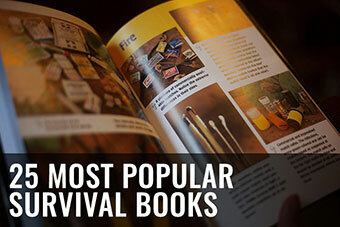 The Survival Pulse home page is updated constantly, round-the-clock throughout the day. That way, in case you prefer to check into the website multiple times a day to see if anything new and interesting to you has been published in the community, you can do that. Chances are each and every time you check, there will be something new for you to look at. Like checking in once a day? The 24-hour system means whether you check in once a day at 10 AM or once at 8 PM, you will have new posts to browse through: no waiting for one publish time and constantly refreshing to see whether news updates are published, since they happen round-the-clock. 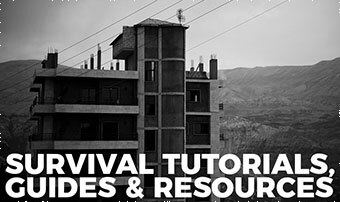 Survival Pulse started out as a website that published daily survivalist & prepper news article round ups straight onto the Survival Pulse website. Anyone who wanted to read news updates would pop in regularly to check on what was new in the industry. Articles being published by blogs and other news sites could easily be scanned for interesting and informative content this way, just like how it is today. Survival Pulse switched hands – we who now own it (Thomas & Elise Xavier from More Than Just Surviving) ran it the same way it was run at its inception for a long time – until we began to be more than a little uneasy about the direction social media was heading with regards to censorship, particularly of alternative news and right wing sources. We pulled it underground, making it a newsletter only project, but having received many requests for a website version of the site to scan through, decided it was best to serve the community news the way it preferred having it. 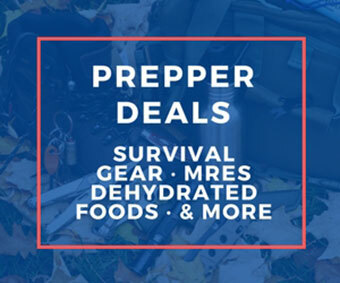 Thus, the website is back up and running; not quite the way it used to be, but certainly close – in the form of a regularly updated news homepage that makes prepper & survival posts newly published easily scan-able and quick to browse through.